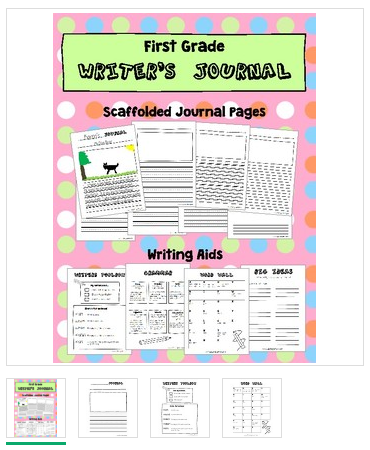 This literacy section contains ideas, resources, and lessons for every grade level. Reading is comprised of 5 building blocks, pillars. 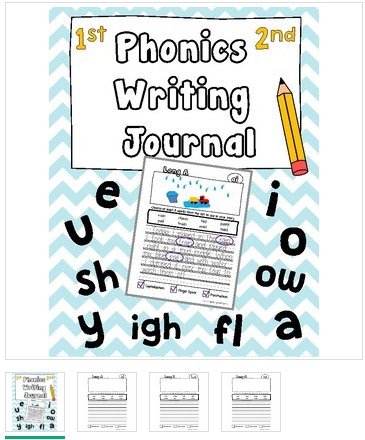 They are phonemic awareness, phonics, fluency, vocabulary, and comprehension. Below, I have defined and provided list of teaching resources for each pillar. 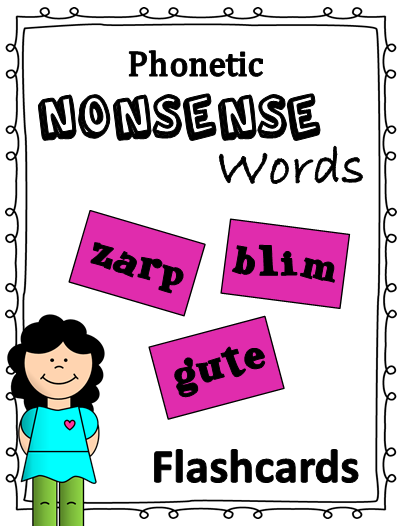 Phonemic Awareness are sounds of what we hear. For example, what do you hear in the word cat? /c/-/a/-/t/. Individual letters are blended together to create a word. 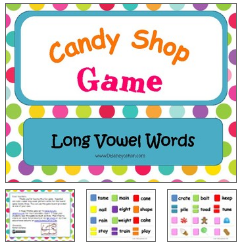 Sightwords is the need to see website dedicated to teaching children to read. 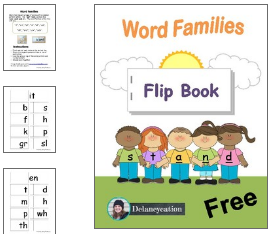 This resources is packed full of teaching instruction, curriculum development, and teaching aids. The University of Oregon provides a curriculum map of early phonemic awareness. This is a great resources although a little tough to read. Phonics is the matching of sounds to letters or groups of letters. The three sounds /c/ /a/ /t/ make up the word cat. Phonics is what we hear and see. This is also the area in which students learn to decode words within reading. 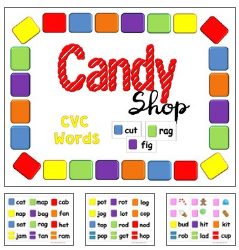 Phonic Talk is a creative site that provides an outlined order of what to teach in phonics. 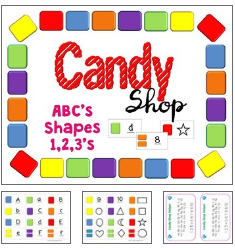 It is loaded with great visual aids and tons of printable teaching charts! 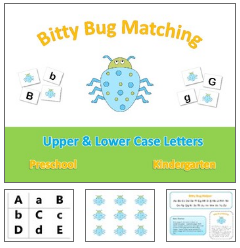 Edith Cowen University ​created a teaching sequence for phonics with K-6 detailed skills and examples for each. On page 5, they created a valuable list of reading resources every teacher should know about. Fluency is the ability to read with accuracy, speed, and expression. Reading Rockets have a list of strategies and activities to use in guiding fluent readers. They have also created a list of top 10 resources for teachers. 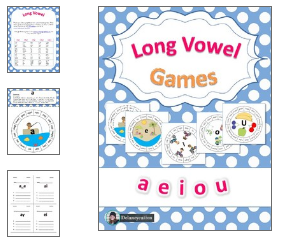 Reading Resources came up with some great fluency activities to try out in your classroom. Alton Schools created a great vocabulary resource based off of Marzano's Six Step Process. 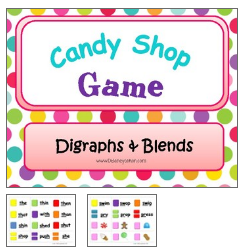 Sightwords provides lessons, flashcards, and games. 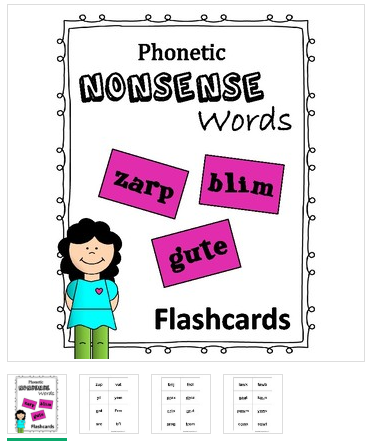 I couldn't be happier to have found this free resource for their flashcards alone! Comprehension is the processing or understanding of what is read. Reading Rockets​ rocks my world with valuable information and fabulous teaching instruction. Check out this list of reading strategies and how to incorporate them. 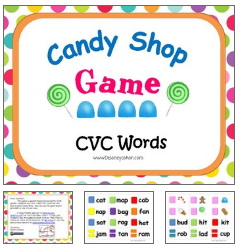 Reading Rockets have come up with 7 strategies for teaching vocabulary. 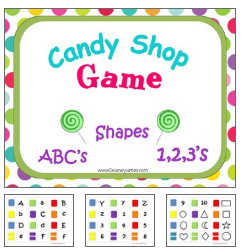 They provide definitions, instructions, and resources for each strategy. We Are Teachers wrote an article with 21 different anchor charts for teaching comprehension. I included this resource because I'm big on visual aids. The sites listed below offer free children's books either online or as a downloadable PDF. 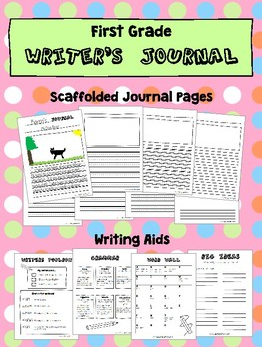 Here are a list of writing strategies and resources. 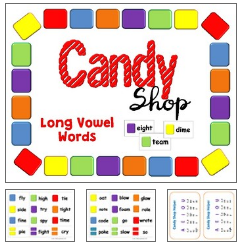 Word Work is the manipulation or study of words, words patterns, and meaning. 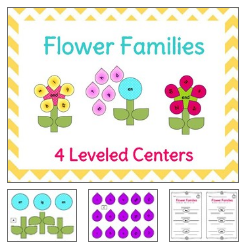 Along with tons of free resources, I also offer educational products at my Teachers Pay Teachers store.